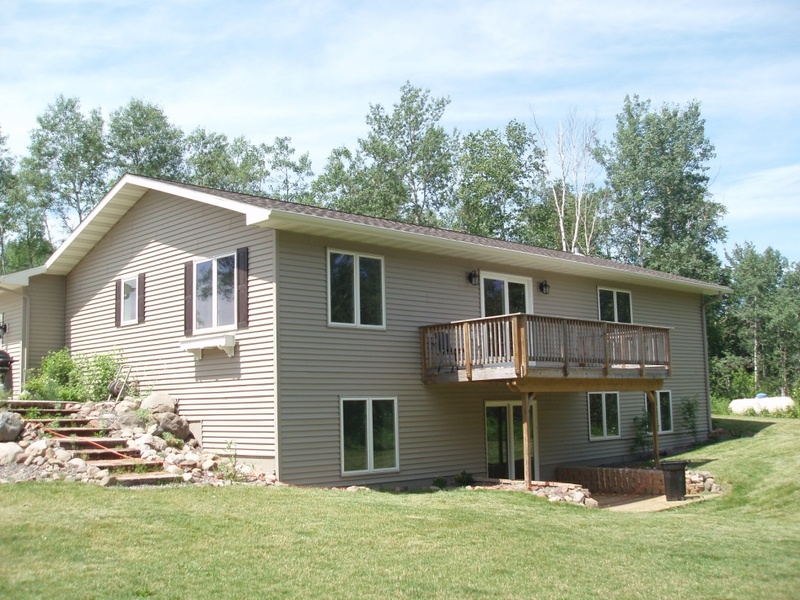 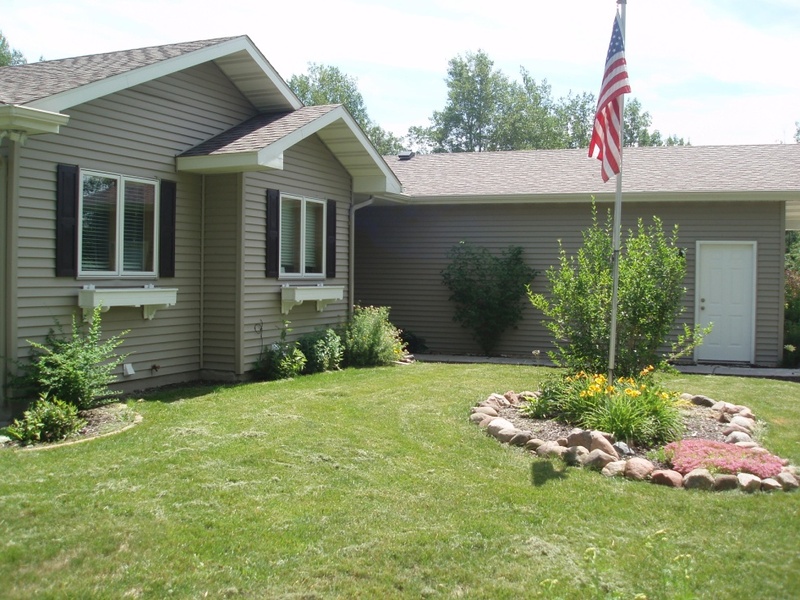 House 2 is a newer home located on the outskirts of Duluth in a more rural area. 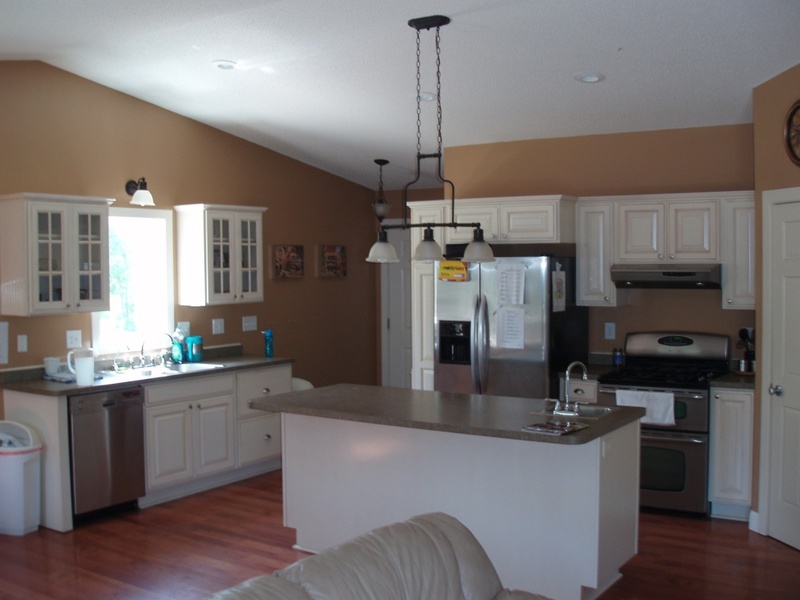 This home offers an updated, modern interior with an expansive backyard. 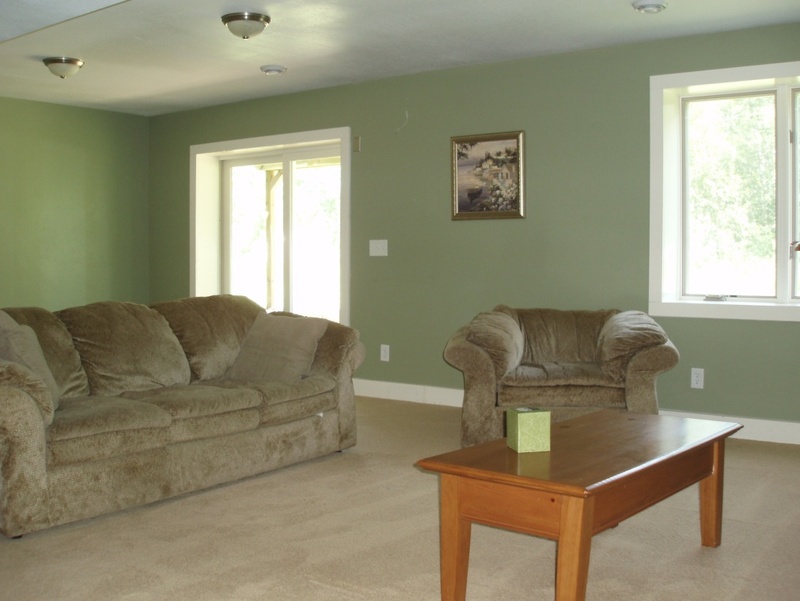 House 2 provides the perfect location for clients that require a slightly more controlled and peaceful environment.